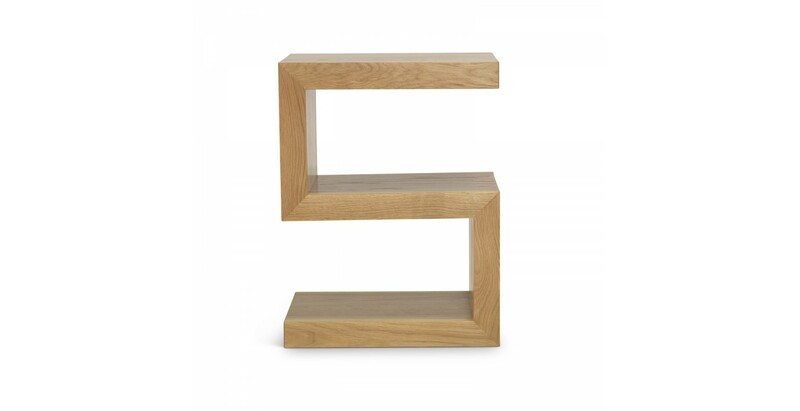 Display or store your collectibles and essential on this unique S Cube table. 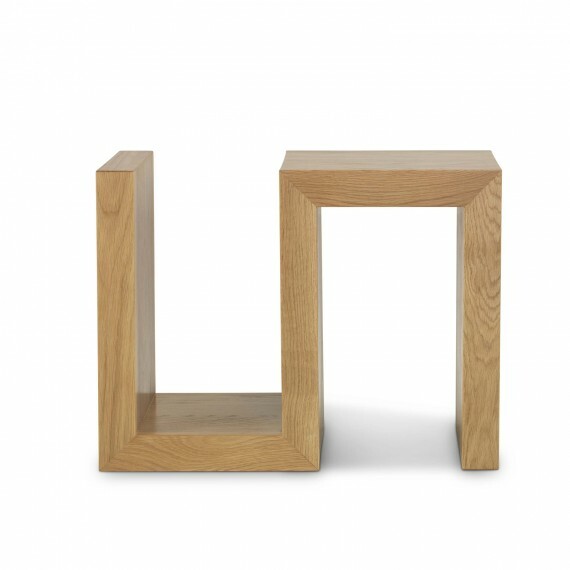 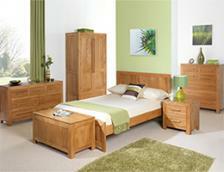 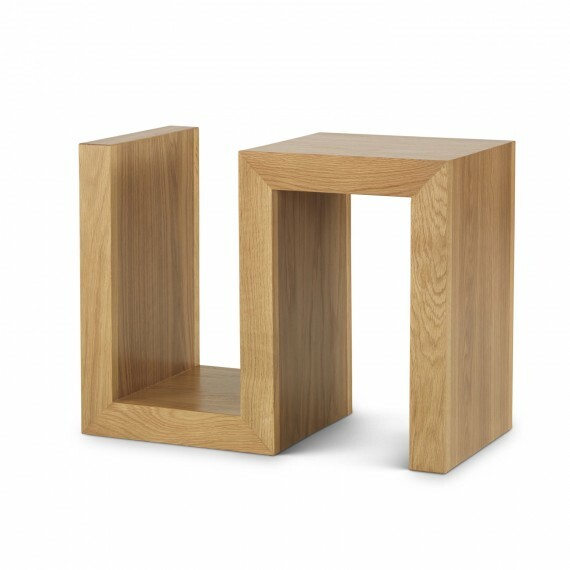 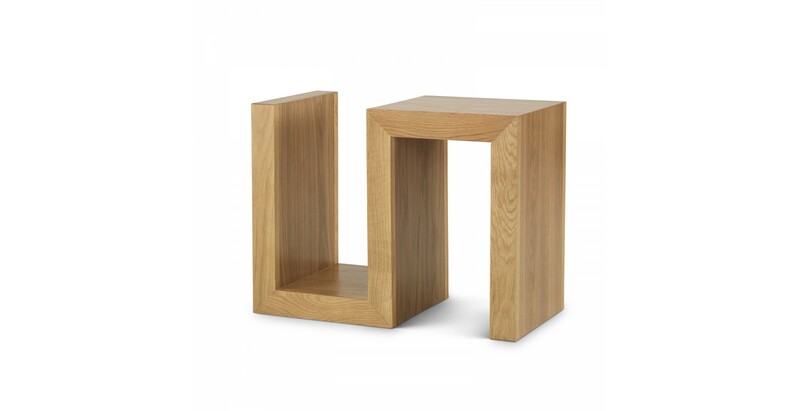 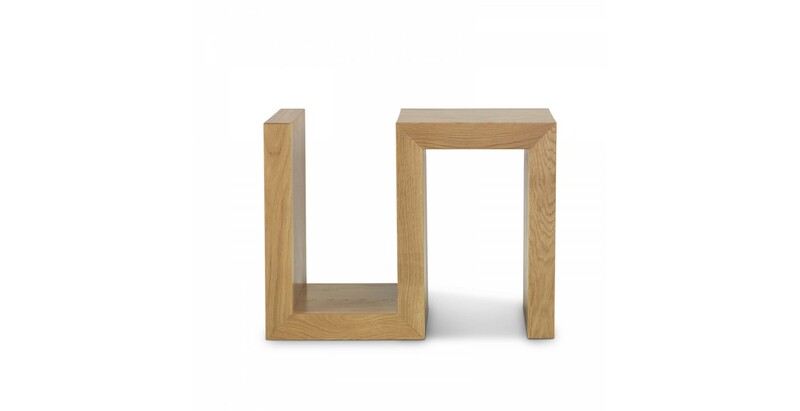 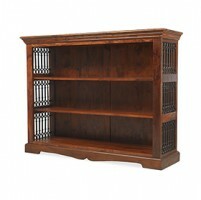 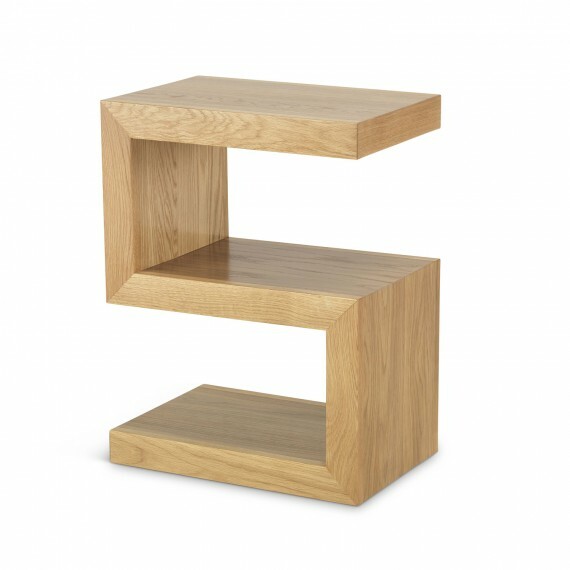 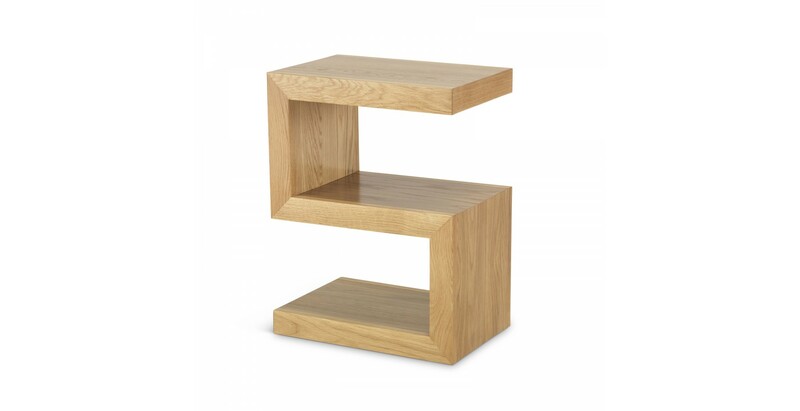 This stylish and classy S Cube has a wide variety such as a display case, coffee table or even simply a bedside table. 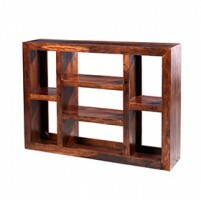 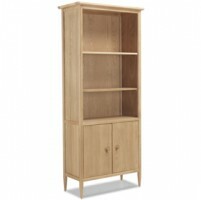 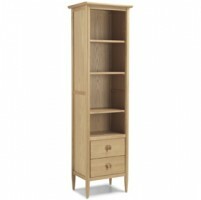 Constructed from Cuba Oak with its warm honey tones and matt lacquer finish, this will surely be a great addition to your home.